Certain cases require a special exception, which is different than a variance. 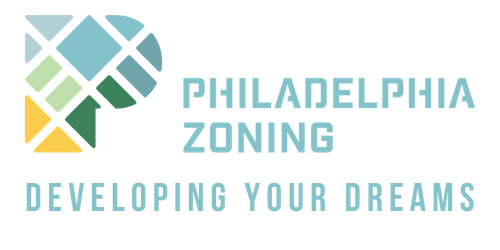 A variance is a deviation from the zoning code. A special exception is something that needs to be approved by the Zoning Board to ensure the project or use of space is compatible with the surrounding neighborhood and community. 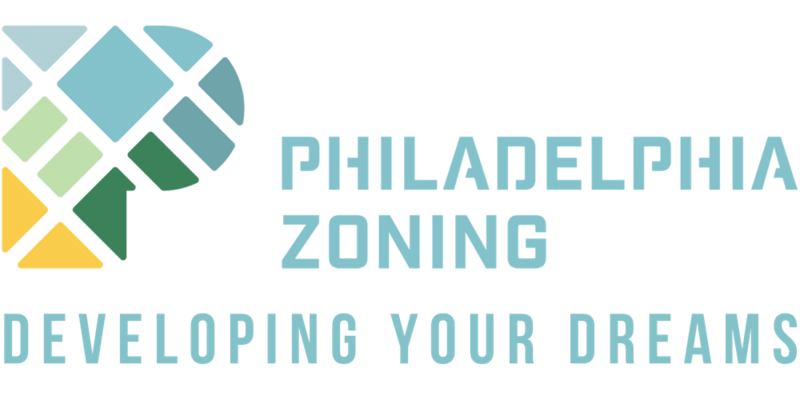 Often times, the business or operation seeking a special exception is not necessarily prohibited in the zoning code, it just may be prohibited in the proposed location due to certain things in the surrounding area. 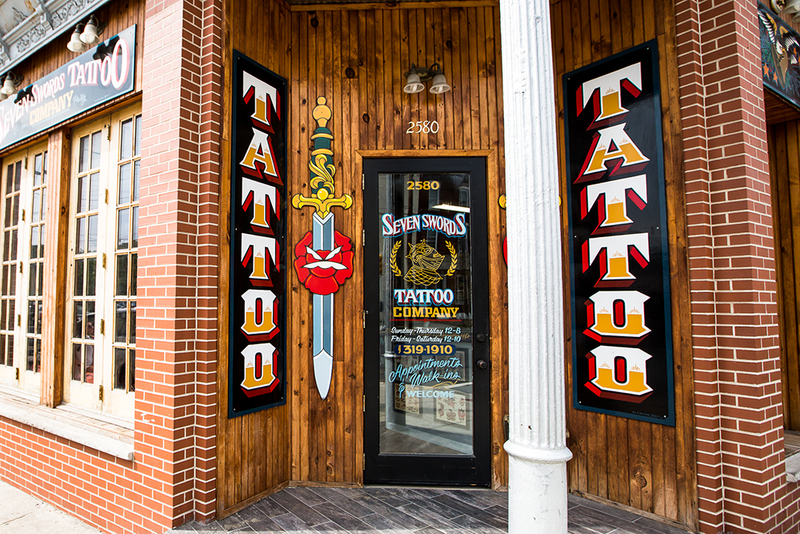 For example, one of our clients, Old Liberty Tattoo Shop had to acquire a special exception to operate their tattoo shop in South Philadelphia. The special exception was required because tattoos shops are not permitted within 500 feet of a school. 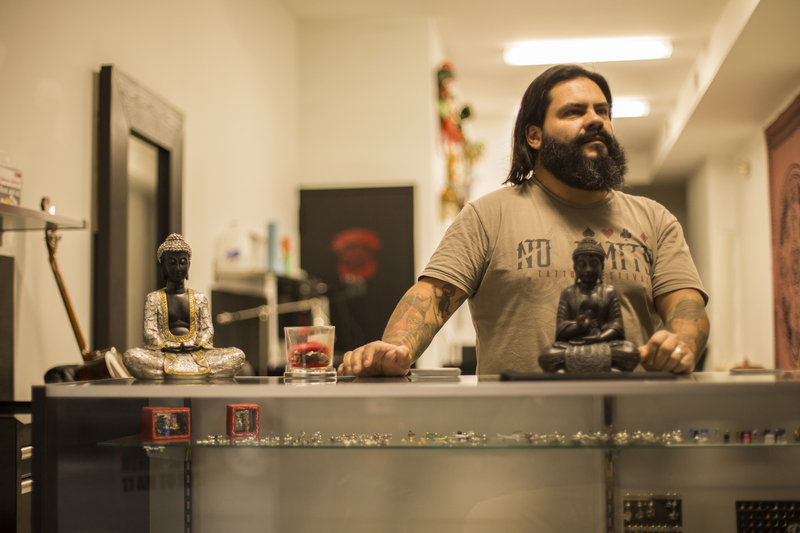 We received a referral in response to our application, and were required to go in front of the Zoning Board of Adjustment (ZBA) to prove that our clients are taking certain precautions as to avoid the inappropriate tattooing of minors. The Special Exception application is always presented in front of the ZBA. This is because the ZBA needs to define specific criteria that must be met related to the operation of that business or project such as traffic congestion, infringement on adjacent properties, overcrowding, impairment of light and air to adjacent properties, intrusion upon public facilities such as parks, sewers, schools, etc. The ZBA will cover special permissions and restrictions with the applicant. Such permissions and restrictions exist to ensure the safety and health of the community. Some examples of operations that require a Special Exception include: daycares, tattoo shops, gun shops, religious services, hospital, educational facility, fraternities & sororities, strip clubs, head shops, businesses located in an overlay, and a variety of other instances.